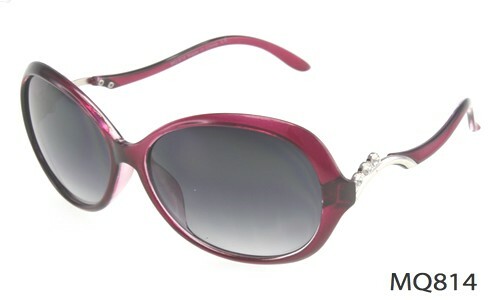 The average or medium-size sunglasses are the most sold category of sunglasses. 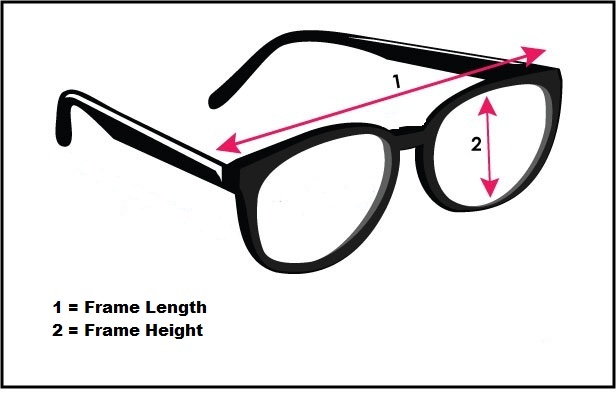 This size fits most of the faces except the extremely small or large faces. 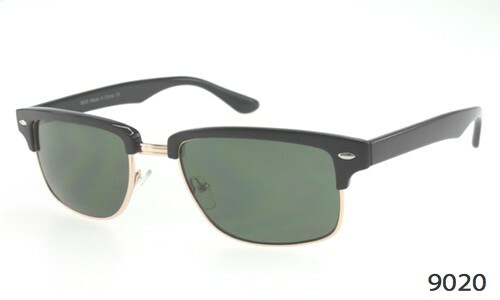 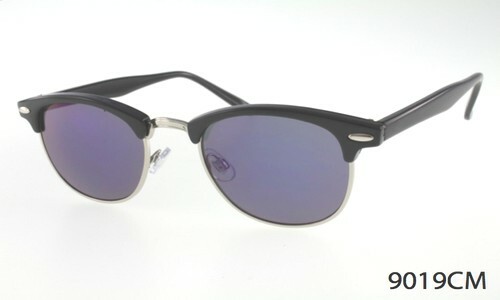 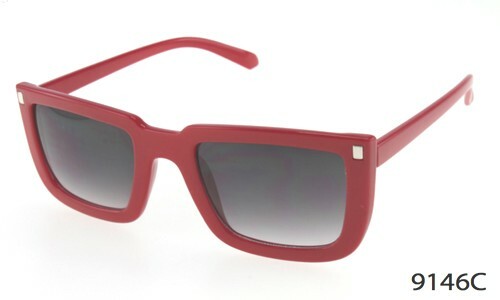 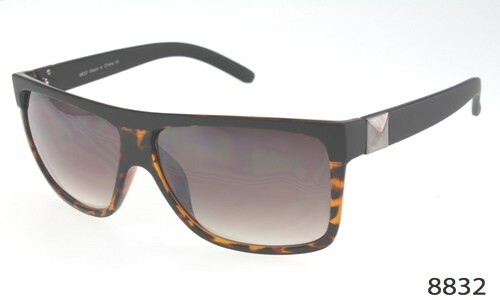 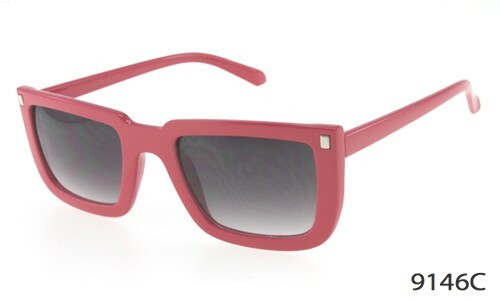 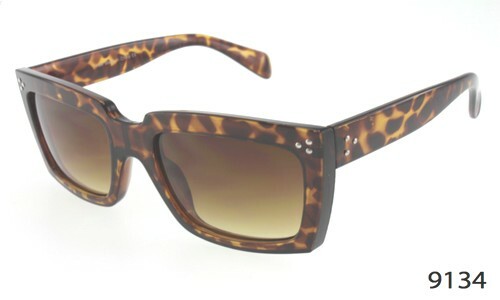 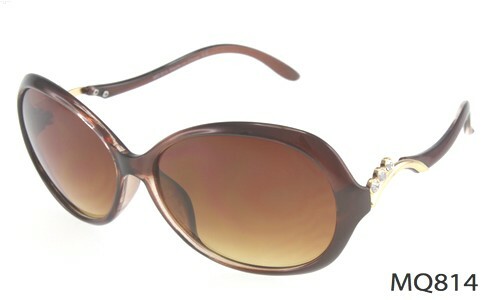 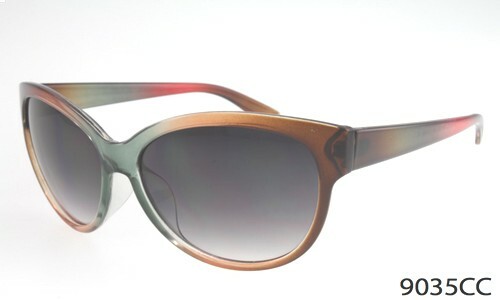 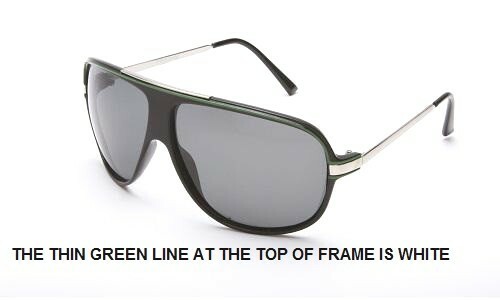 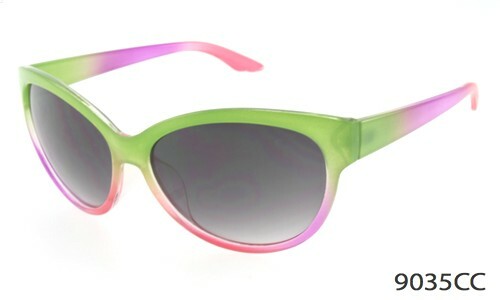 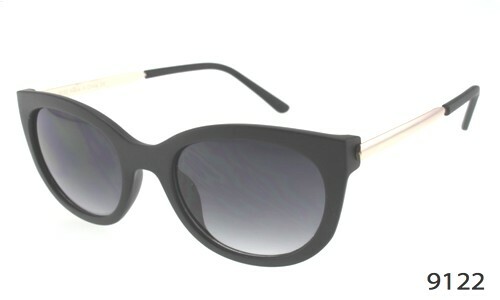 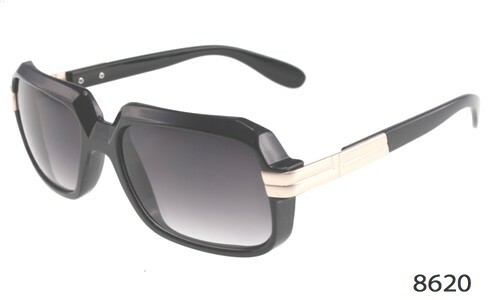 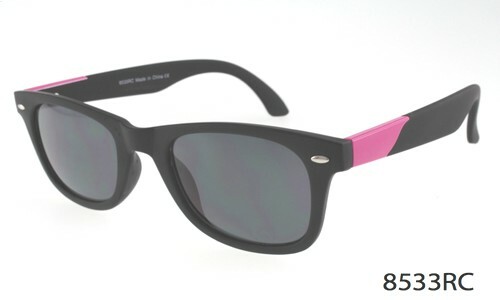 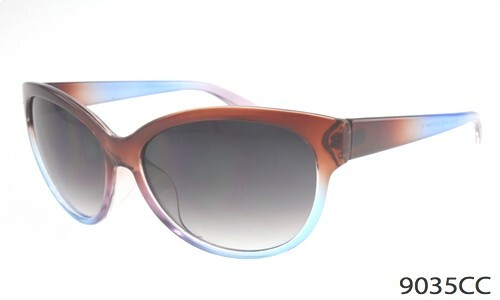 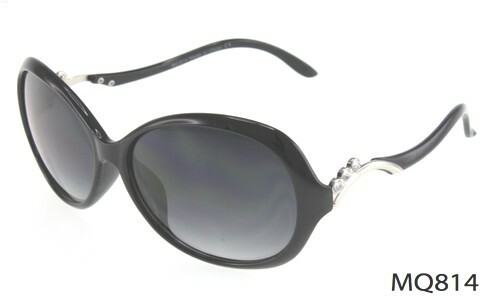 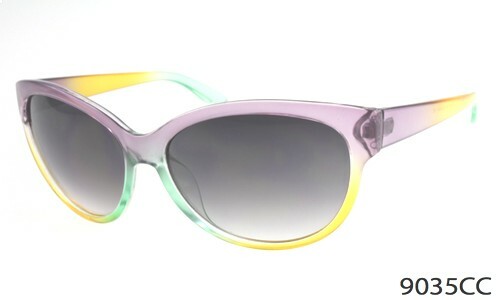 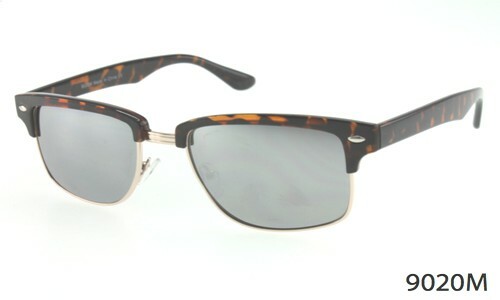 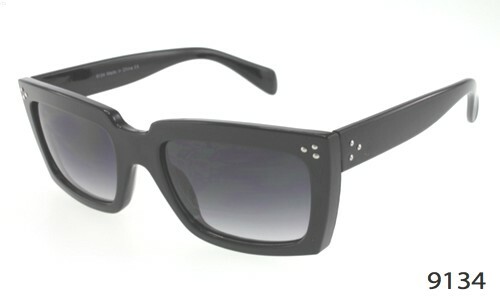 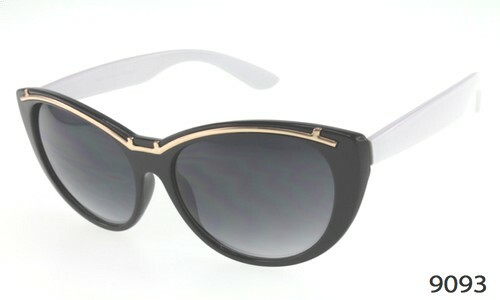 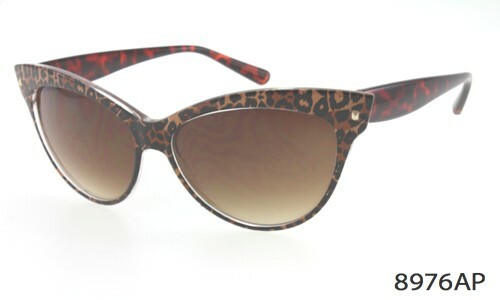 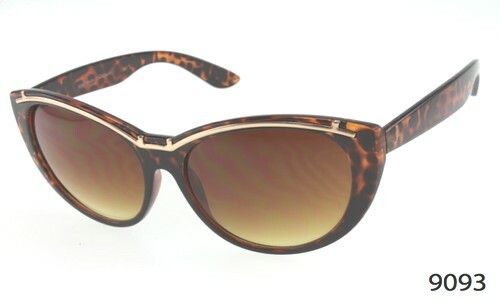 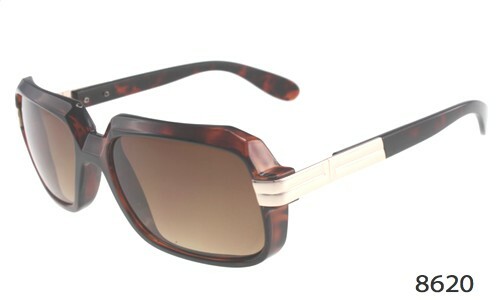 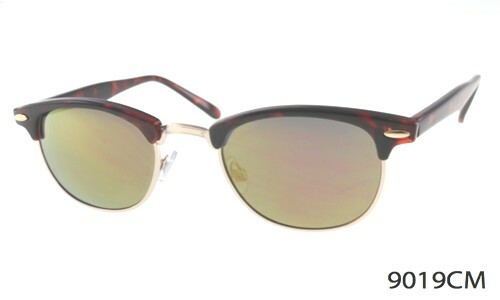 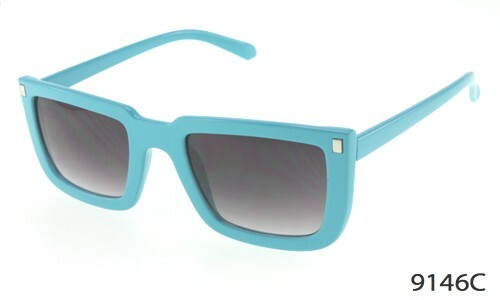 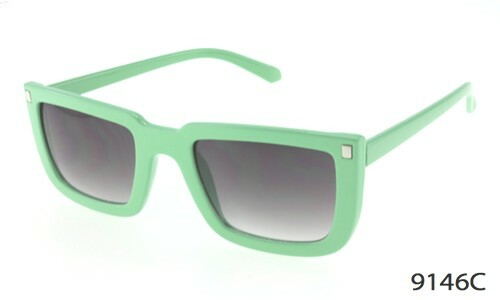 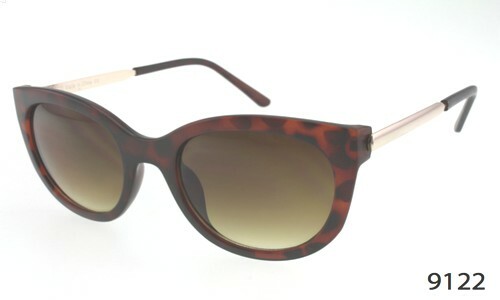 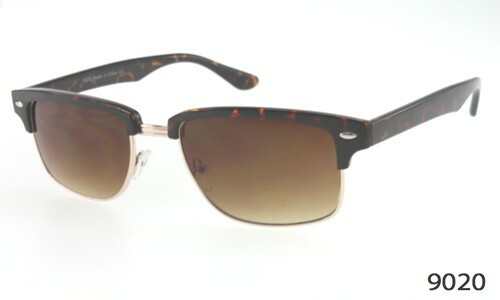 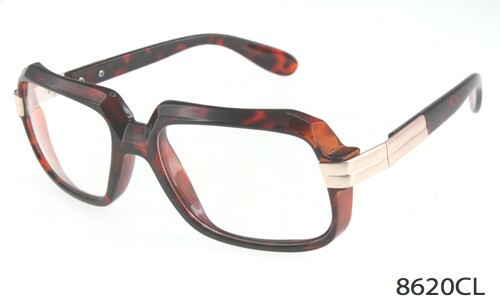 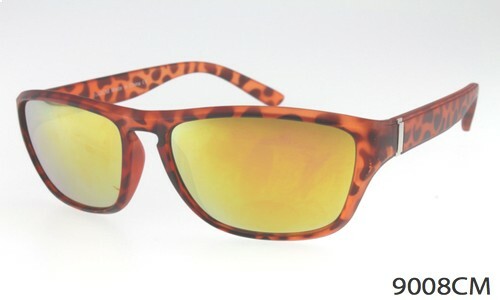 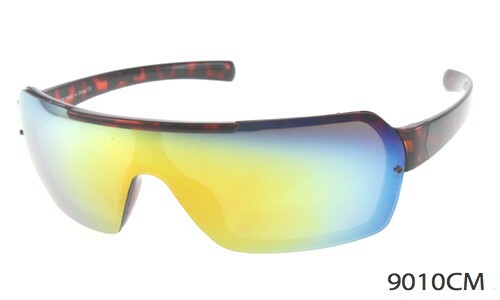 As the demand is high for sunglasses medium sized, most of the designers have an extensive collection in the size range. 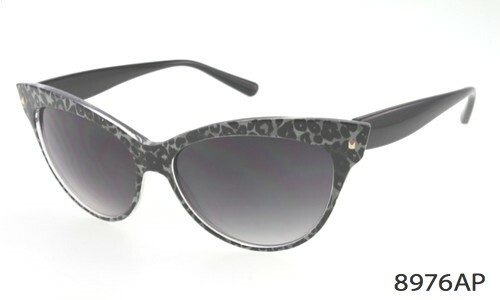 On a rough estimate the thumb rule for the medium sunglasses is that any pair that has a total length (2 times lens width + bridge width) between 130mm – 140 mm is considered to be medium sized and will fir 90% of faces. 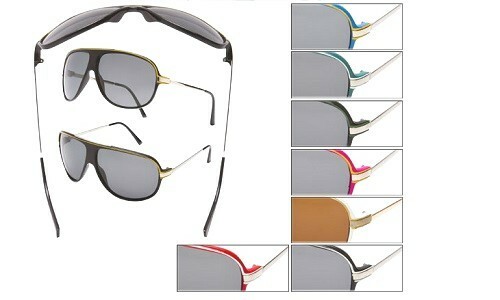 On this scale we have categorized the sizes of the sunglasses and brought you all the medium sized sunglasses together on one page for convenience. 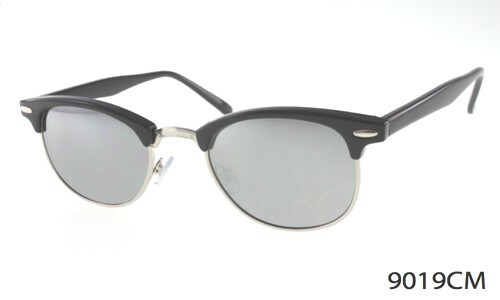 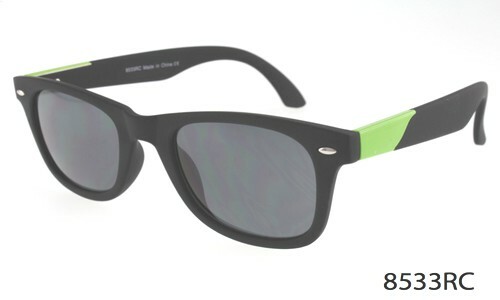 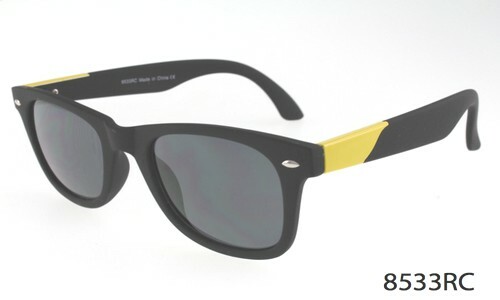 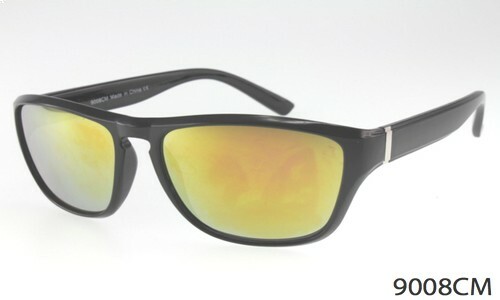 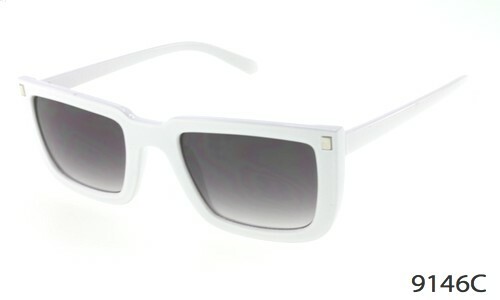 SunglassesLove.com has medium-sized sunglasses for everyone including men, women and kids. 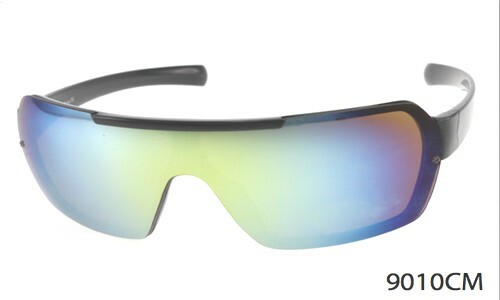 All our sunglasses provide 100% UV protection from harmful sun rays and some even have polarized lens to give you additional protection from shinning surfaces. 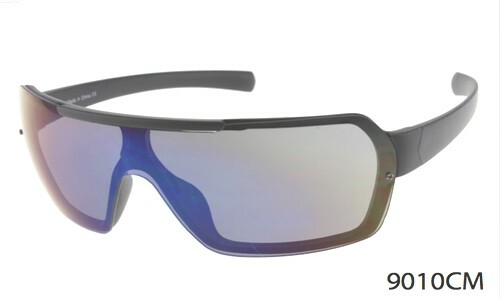 You will have a vast selection of medium sunglasses for men's and women's on our website under $10 and we ship free to USA and Canada. 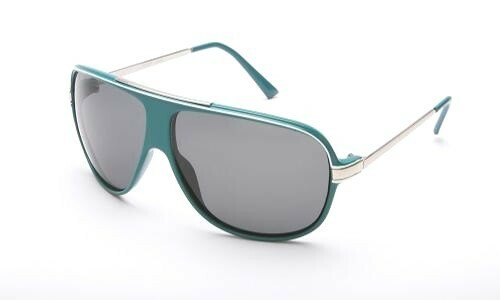 Our medium sunglasses come in all styles including aviator, fit over prescription glasses, fitovers reading glasses , round, and many more.